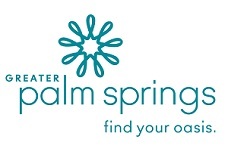 It’s never been a super secret that I’m a huge fan of Splashtopia, the only hotel water park in the Palm Springs Valley, which is available only to guests of Omni Rancho Las Palmas Resort & Spa. (Yes, even as a Rancho Mirage local, I occasionally check in for a decadent little staycation.) In my eyes, it’s one of the most fun family-friendly venues at which to wile away the days of a vacation—summer, winter, spring, or fall—with or without the family! To entice their guests to check out their property, the good folks at the Omni have a number of fabulous incentives to lure you into some summer fun. The Stay & Splash Summer Sale, available through September 8th, offers rates as low as $119 per night (based on a 3+ night stay) that include the Summer Chill Pass with more than $500 of savings at the resort’s signature restaurant bluEmber, their award-winning Spa Las Palmas, the golf course, and tennis courts! The value-added Chill Out Package, also available through September 8th, includes luxury accommodations starting at $269 per night (2+ night minimum stay), the Summer Chill Pass, as well as perks such as a complimentary glass of wine when purchasing dinner at bluEmber, and free golf. Of course, entry to Splashtopia is included in all packages! 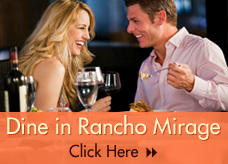 Check out the website at www.rancholaspalmas.com for details and restrictions. 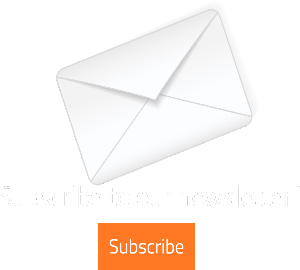 And speaking of bluEmber, whether a visitor or desert local, don’t miss this award-winning restaurant for breakfast, lunch, or dinner. The Three-Course Summer Menu at dinner offers diners an inventive spin on California New American cuisine for only $32. The Wild Salmon Niçoise can’t be beat. And the Prime Flat Iron Steak is to die for. And remember, valet parking for local guests is always complimentary with restaurant validation!